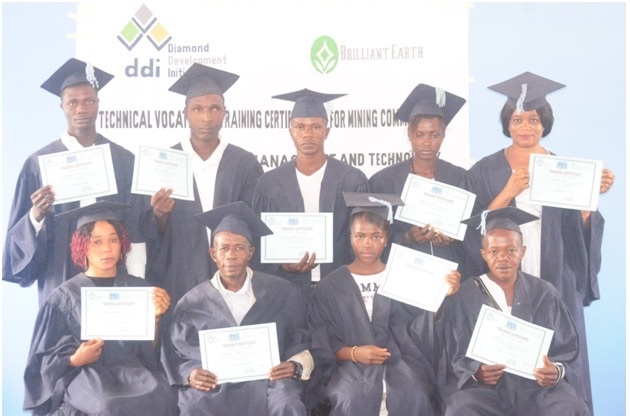 Brilliant Earth has partnered with the Diamond Development Initiative (DDI) to provide vocational training to residents of diamond mining communities in Sierra Leone. Nine individuals were selected to receive scholarships to attend the Institute of Advanced Management and Technology, a vocational training school. Earlier this year, the scholarship recipients began a six-month program to receive education in trades such as carpentry, metalworking, hairdressing, and tailoring. After the training, DDI will help the individuals to launch their own small businesses. 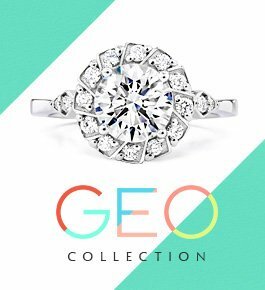 Our partner in this project, DDI, is an organization committed to economic development in rural diamond mining communities. DDI selected the scholarship recipients in coordination with local chiefs and mine operators. 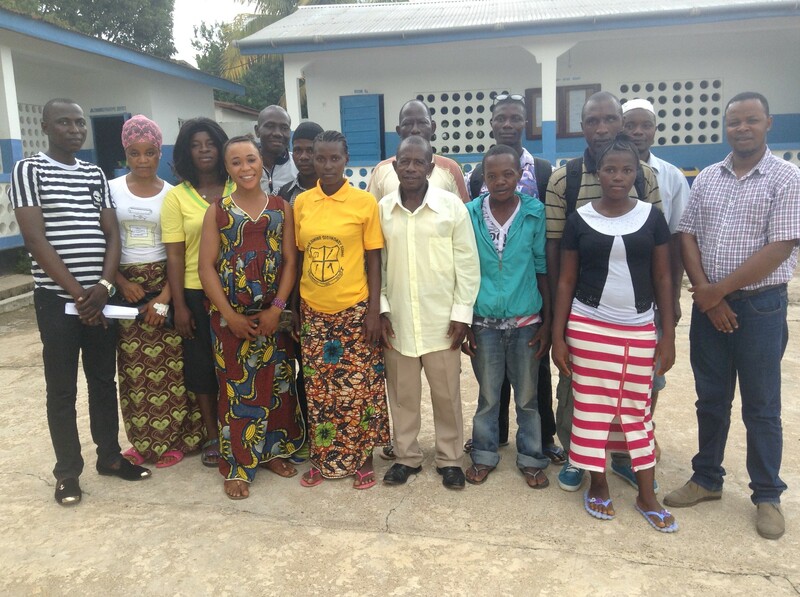 The scholarship recipients are men and women from mining villages in Sierra Leone’s Kono district. Their scholarships cover tuition, meal expenses, and transportation costs. The Institute is located in Koidu, the capital city of Kono. Students will attend classes two days a week for a period of six months. After the training, the Institute will certify the students in their professions. The scholarship recipients are committed to starting new businesses and practicing their trades. To help them launch their businesses, DDI will provide them with small grants to cover start-up costs and pay for tools and machinery. 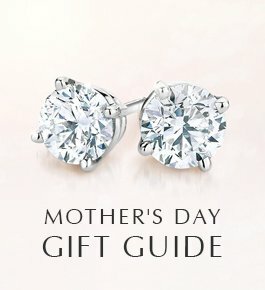 Although diamond mining is an important income source for the rural poor in Sierra Leone, miners and their communities usually depend on other economic activities to supplement their incomes. A lack of vocational training, however, limits the ability of residents to earn income from other sources. Training in skills such as carpentry, metalworking, hairdressing, and tailoring is often not accessible to individuals living in impoverished communities. 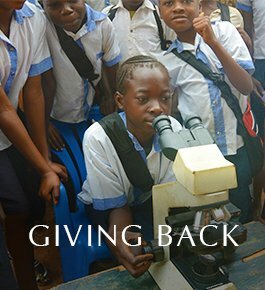 By funding these scholarships, we are expanding economic opportunities for men and women who otherwise would not have access to vocational training. The scholarship recipients will be able to use their new skills to support their families and strengthen their communities. Local residents will gain access to new services, improving standards of living. The businesses that these entrepreneurs form will also create jobs and spread technical skills. Local economies that are dependent on diamond mining will become more diverse and resilient. Congratulations to the vocational training graduates! The completion of the six-month vocational training course was marked by a graduation ceremony on December 9th, 2017. Nine scholarship recipients from the Kono District in Sierra Leone were honored in an event attended by college officials, government officials, media, and their friends and relatives. Through the program’s theoretical and practical teachings, the trainees have acquired the skills necessary to operate their own businesses. The Coordinator of IAMTECH Koidu Campus, Mrs. Elizabeth Tongu, thanked DDI and Brilliant Earth at the ceremony for providing funding for the training, and for supporting an initiative that many other organizations and individuals have not thought about. We’re so excited for what the future holds for these scholars! 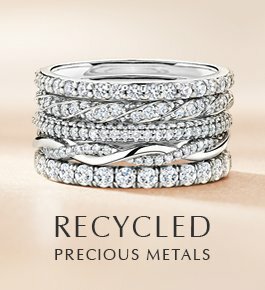 Hi Linda, you can find all of our three stone setting here: https://www.brilliantearth.com/three-stone-engagement-rings/. 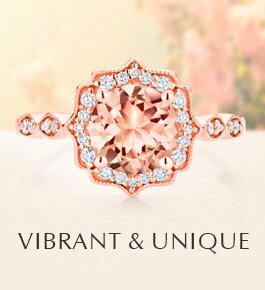 All of these settings can be made in 14K rose gold and are set with natural mined diamonds. 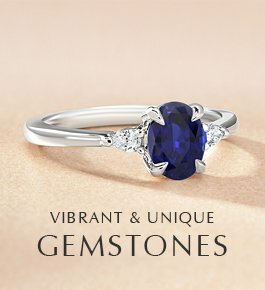 You can select a lab created diamond, natural mined diamond, or colored gemstone for the center stone. 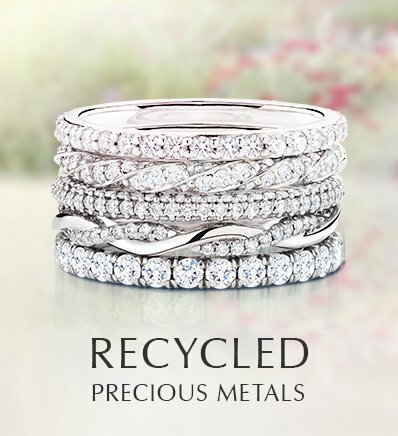 For more information please reach out to our jewelry specialists at 1.800.691.0952 or through the live chat on our site. Thanks for reaching out! My mind what I want ! He has told me too find what I want but am looking have not found what I am wanting yet ! Thank you!